﻿ Target Eluting Coronary Stent System-Cardiac Stents-Shanghai Crown Medical Instrument Co.,Ltd. 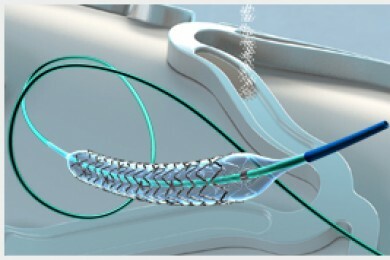 Target Eluting Coronary Stent System is the World's First and Only Target Eluting Stent (TES), which is the new generation product . following the Firebird and Firebird2 stent to treat coronary artery stenosis or occlusion disease.